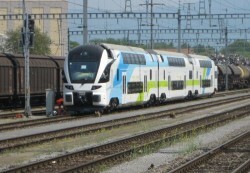 Major Order for Siemens Austria from the Czech National Railways Ceske Drahy: the railway group exercises an option, which was reserved for the Austrian Federal Railways originally. The Austrian Federal Railways continue their restructuring program. 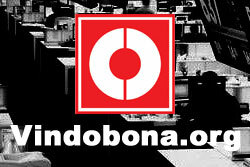 Management expects to leave the loss zone by 2013. Siegfried Stumpf succeeds Herwig Wiltberger, who retires from the Board on health reasons at the end of November. 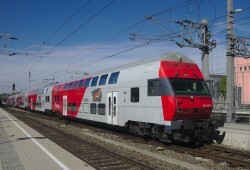 The new Austrian competitor to the Federal Railways (ÖBB) intends to extend its transport services to bus lines. 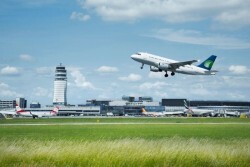 Vienna Airport: 4.3% increase in passengers during August 2011. 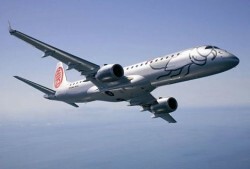 From January to August, the number of passengers rose by 7.5%. 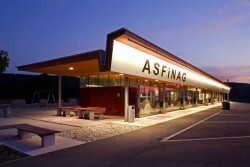 The project of the alpine tunnel between Austria and Italy, which is the core of a trans-European axis, faces new problems. The Italian government plans to tender the license for the highway Europe-wide. Registrations of new motor vehicles in August 2011: +4.2%; passenger cars: +4.8%, lorries: -0.3%. 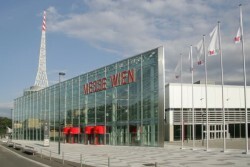 ITS EUROPE is organising, in close cooperation with its counterpart regional organisations and the Host organisation, the 19th World Congress on Intelligent Transport Systems and Services (ITS) in Vienna, Austria. 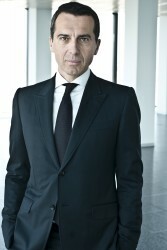 Revenues of the Austrian technology company doubled to € 134.7m in the first quarter of FY 2011/12. EBIT increased from € 4.8m to € 22.2m. Registrations of new motor vehicles in July 2011: -2.3%; passenger cars: +1.1%, lorries: +5.0%. The Austrian technology company takes over installation, technical operation and maintenance of an electronic toll collection system. Kapsch TrafficCom Awarded Major Contract in the U.S. The American subsidiary of the Austrian technology group won a ten-year contract for the operations of an electronic toll collection system in 14 states. January to June 2011: Increase of new motor vehicle registrations by 9.9 % to 245,396 vehicles; new passenger car registrations up 10.6%. 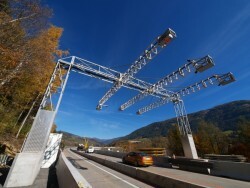 The Austrian technology group did not manage to finish work on an electronic toll collection system in time. 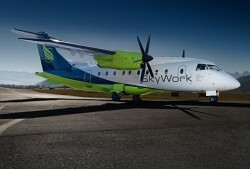 Thus, the company will have to pay a contractual penalty. A joint venture of the Austrian technology group has made it to the final stage of a tendering process for a Russian highway project. 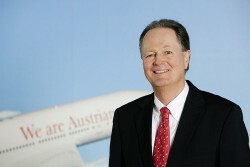 The Austrian technology group reported the best result in its history in the last year. EBIT almost doubled to € 48.9m. 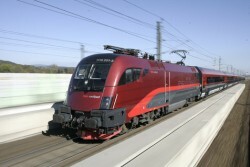 The volume of goods transported on Austrian railways increased by 8.9% in the last year. However, it is still below the level of 2008. 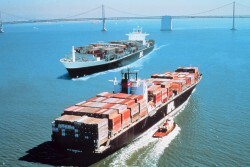 According to calculations by Statistics Austria, road freight transport has still not recovered from the crisis. VCÖ, by contrast, counted more trucks on Austrian roads. 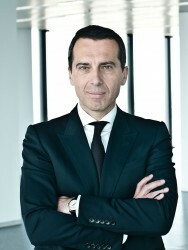 With an annual result of € 339m for 2010, the Austrian motorway financing company had much better results than expected. Doppelmayr Italia GmbH was awarded the contract for the construction of the new ropeway on the Mont Blanc.